Andrew Johnson is CEO of ngcEurope, a branch of the US-based company NGC (National Gift Card) which specialises in the sales, marketing and fulfilment of gift cards and e-vouchers. 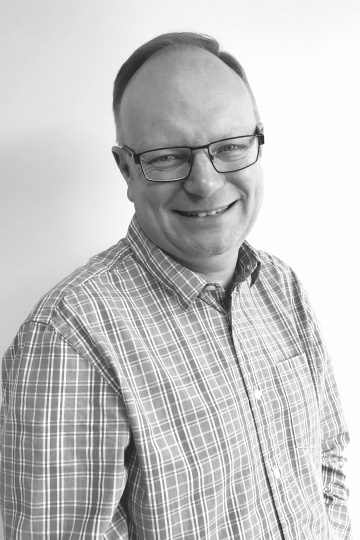 Until recently Andrew was Director General of The UK Gift Card and Voucher Association (UKGCVA), (the UK trade body representing gift vouchers, gift cards and digital gifting) a position he had held since 2006. As well as managing the Association he was spokesperson for the industry, working with the media and the UK government. Andrew’s career started in the hotel sector followed by time in corporate tourism, entering the gift voucher market in his role as Sales and Marketing Director at The Virgin Voucher; whilst at Virgin he created and launched Virgin Experience Days. He has a real passion for the gift card sector and has worked with a number of companies to set up gift card programmes, drive new business and review operational procedures. He speaks regularly at conferences in Europe and the USA as well as working with trade bodies outside the UK. His greatest motivation is his two children and he is a big fan of Walt Disney who he considers to be one of the greatest business motivators ever.